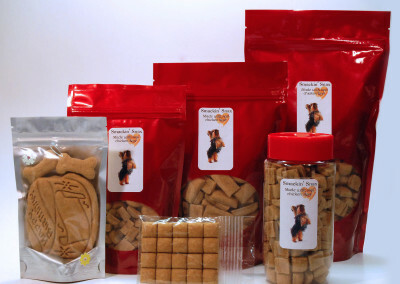 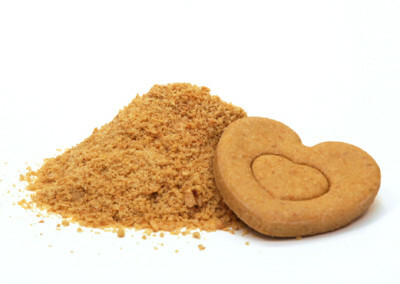 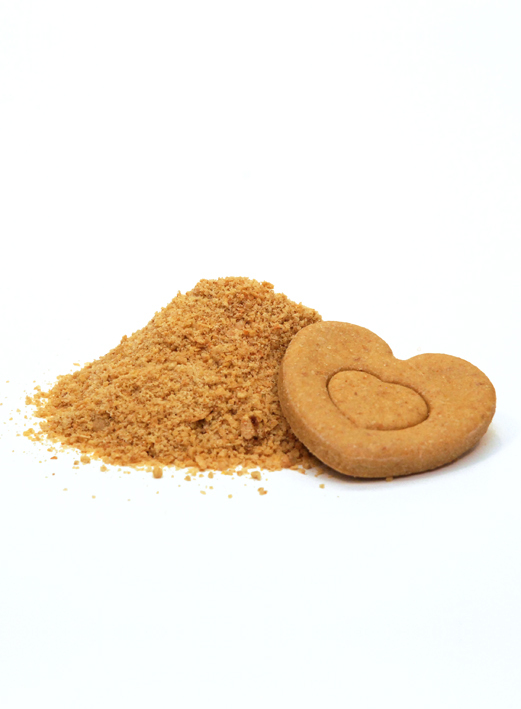 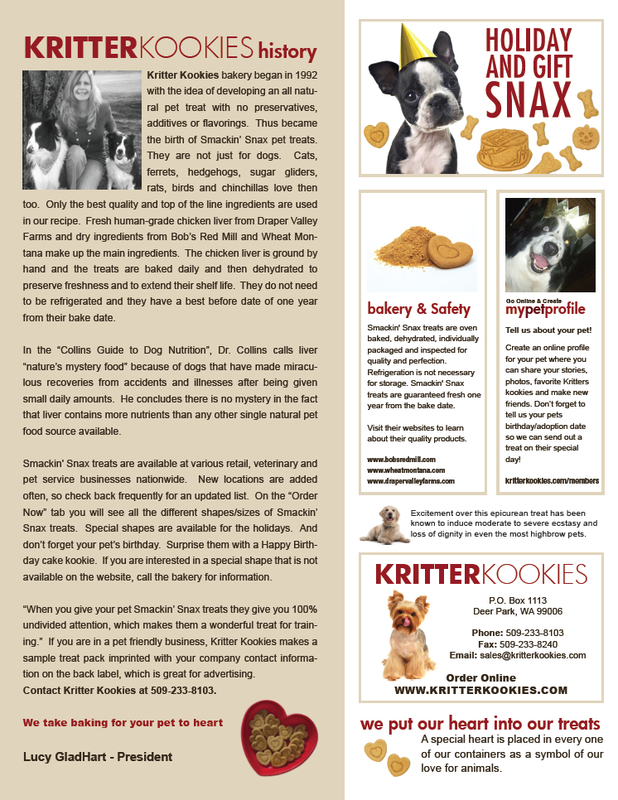 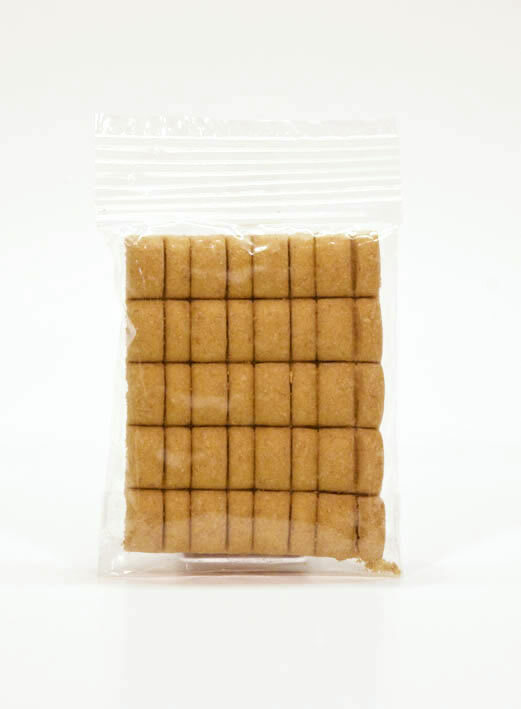 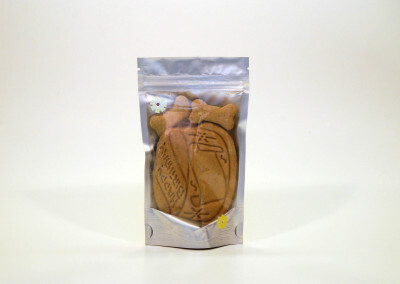 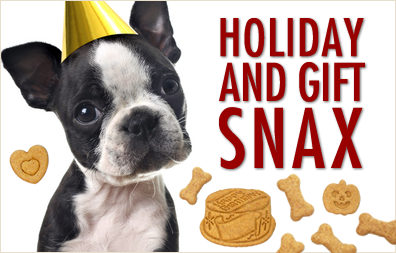 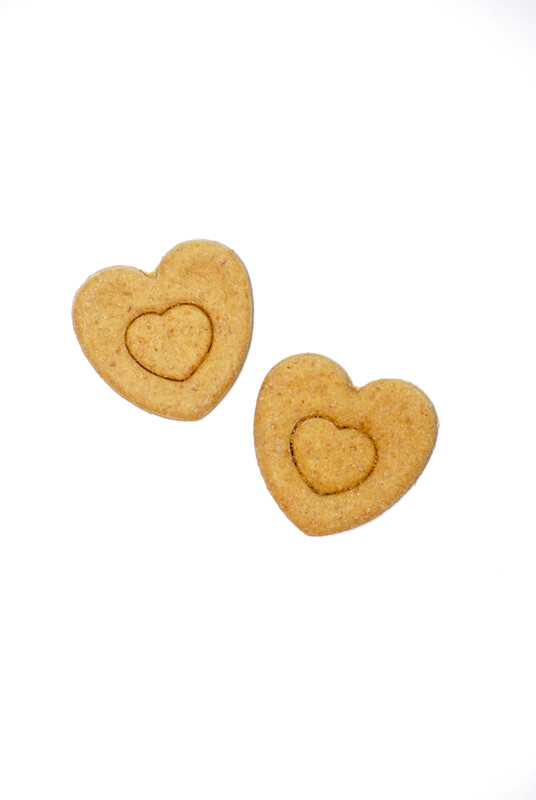 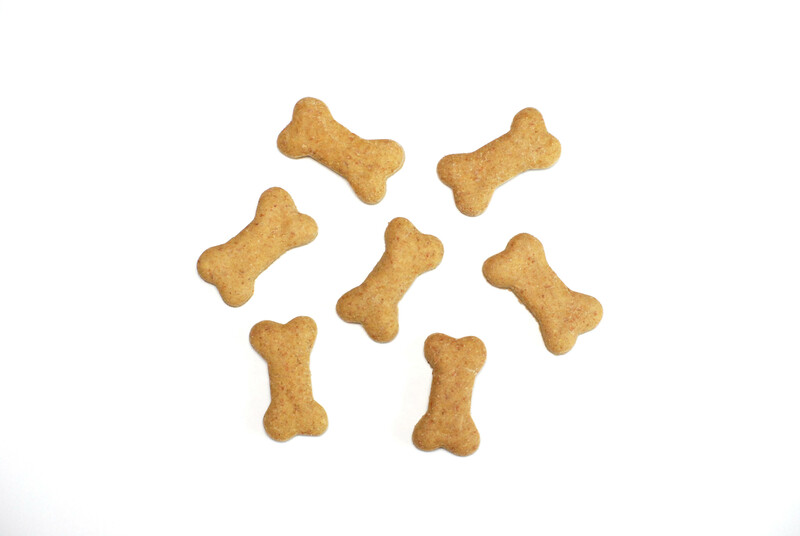 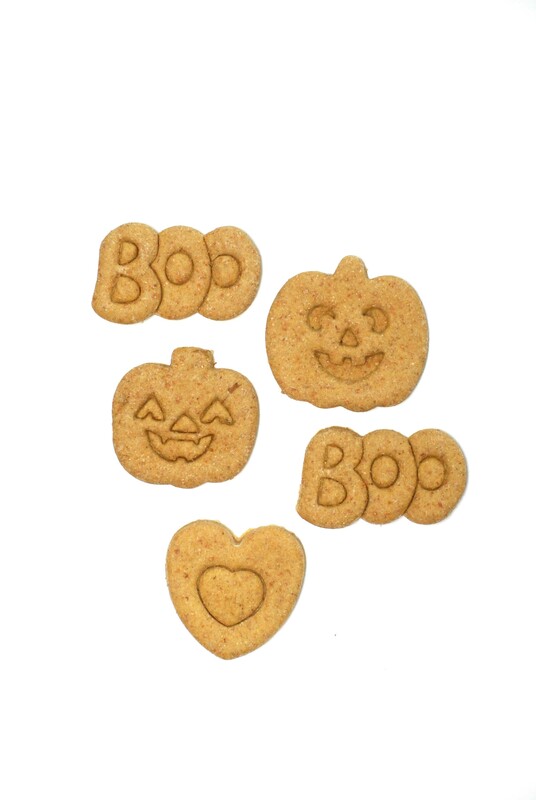 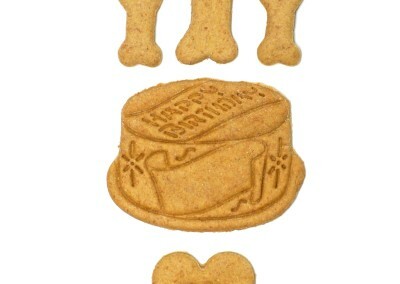 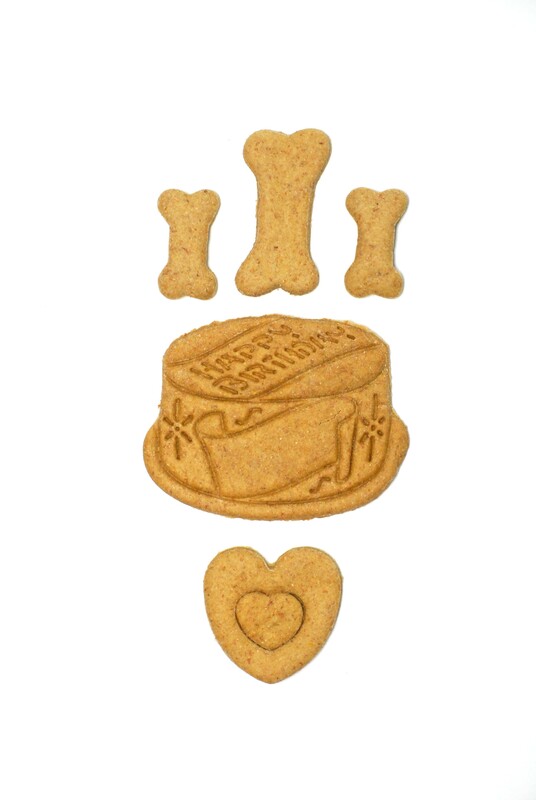 Kritter Kookies bakery began in 1992 with the idea of developing an all natural pet treat with no preservatives, additives or flavorings. 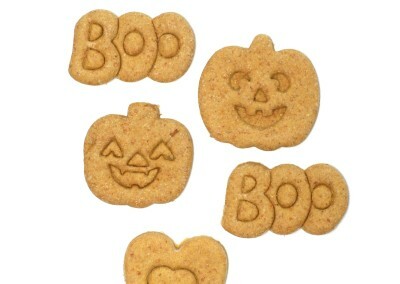 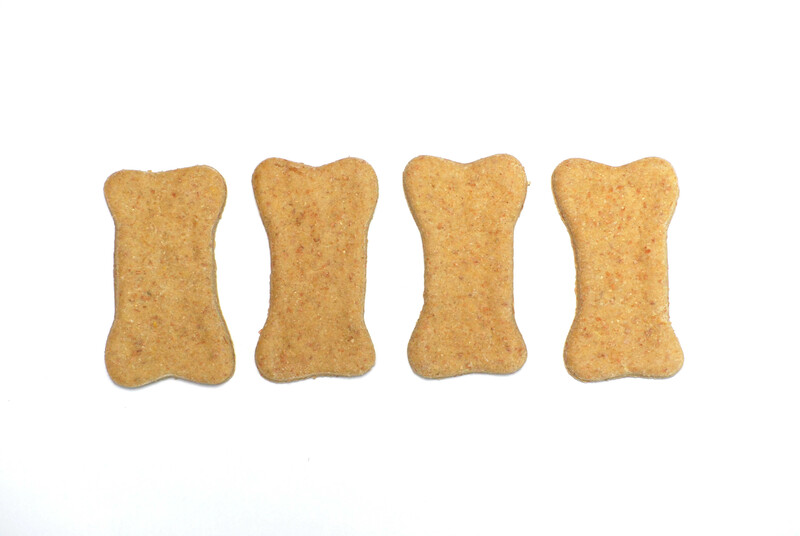 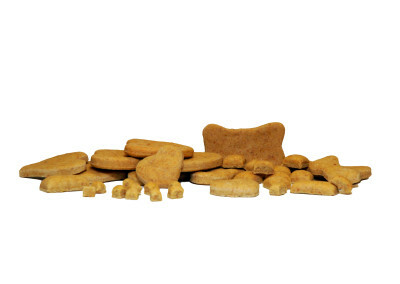 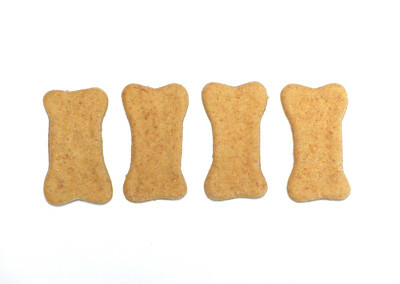 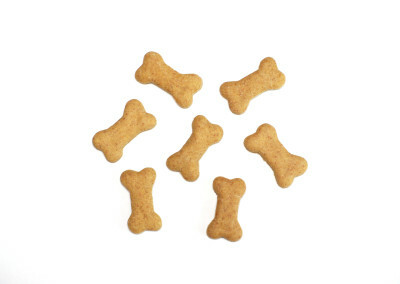 Thus became the birth of Smackin’ Snax pet treats. 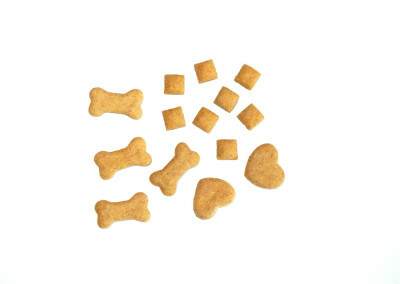 They are not just for dogs. 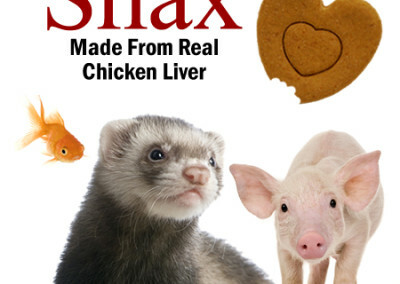 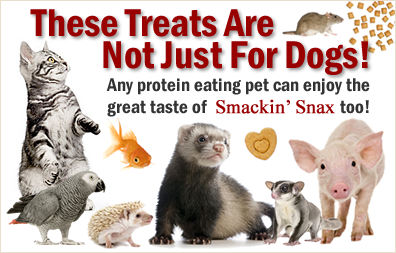 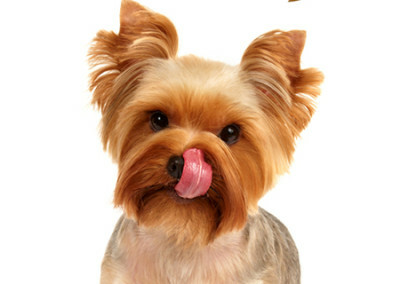 Any protein eating animal such as cats, ferrets, pigs, hedgehogs, sugar gliders, rats, birds, fish, chinchillas, etc. 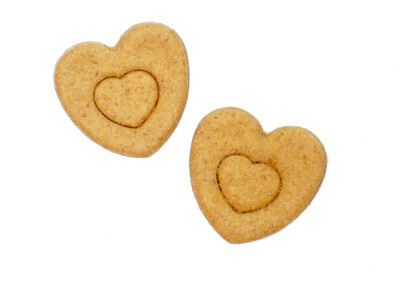 love them too. 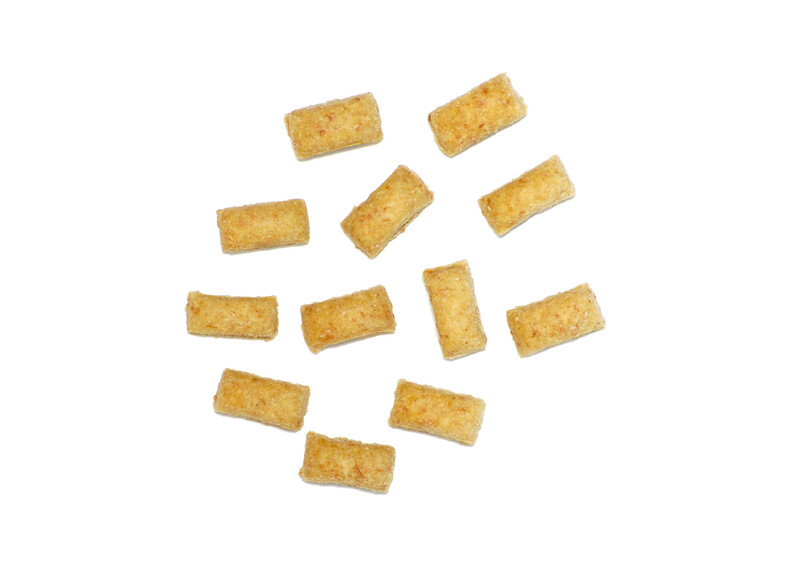 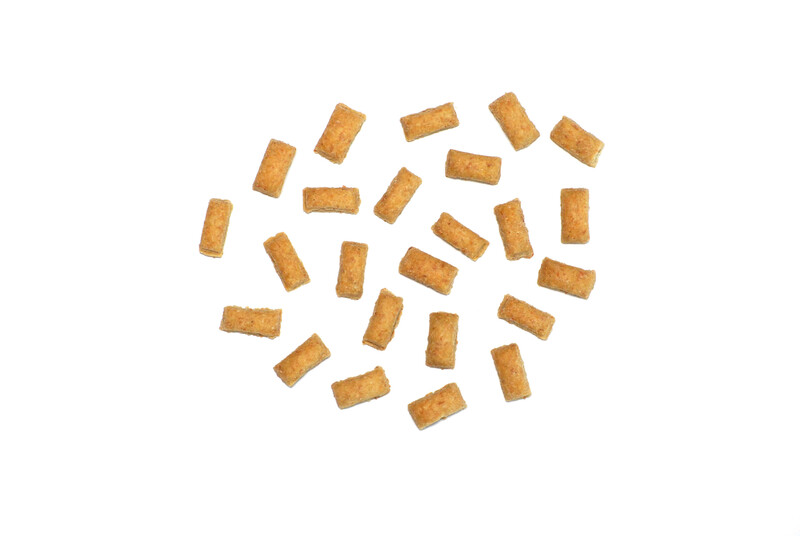 Only the best quality and top of the line ingredients are used in our recipe. 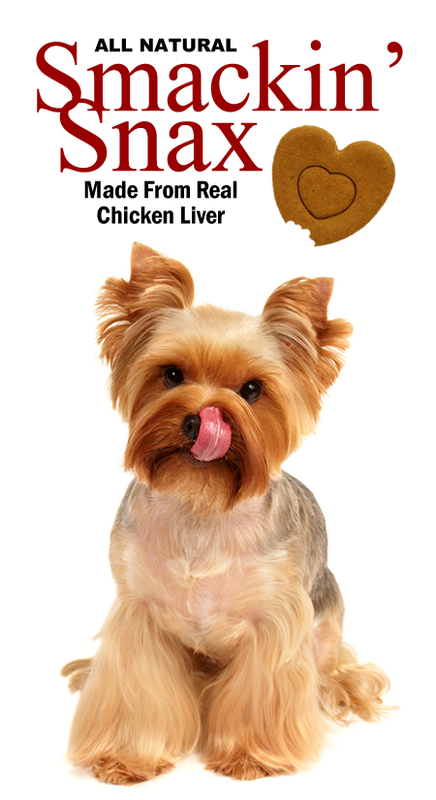 Fresh human-grade chicken liver from Draper Valley Farms and dry ingredients from Bob’s Red Mill and Wheat Montana make up the main ingredients. 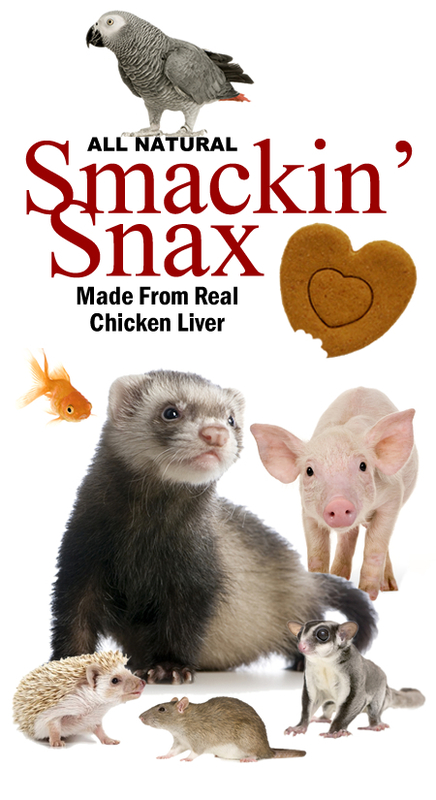 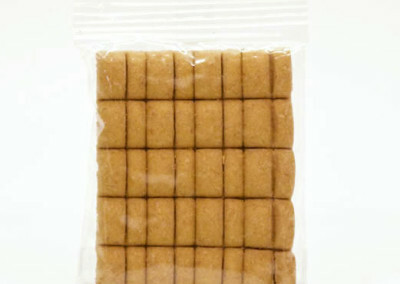 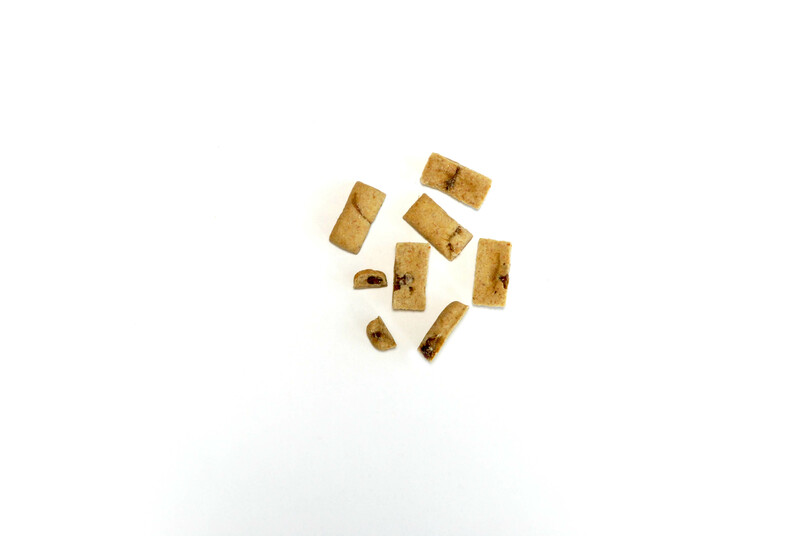 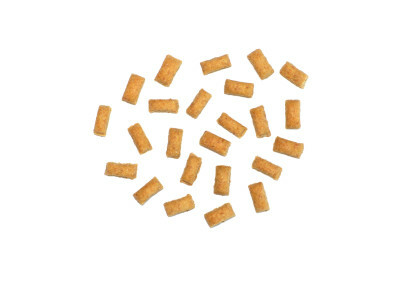 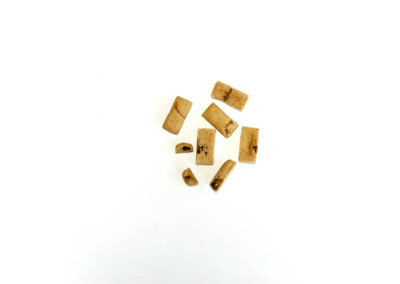 The human grade chicken liver is ground daily and added to the other ingredients. 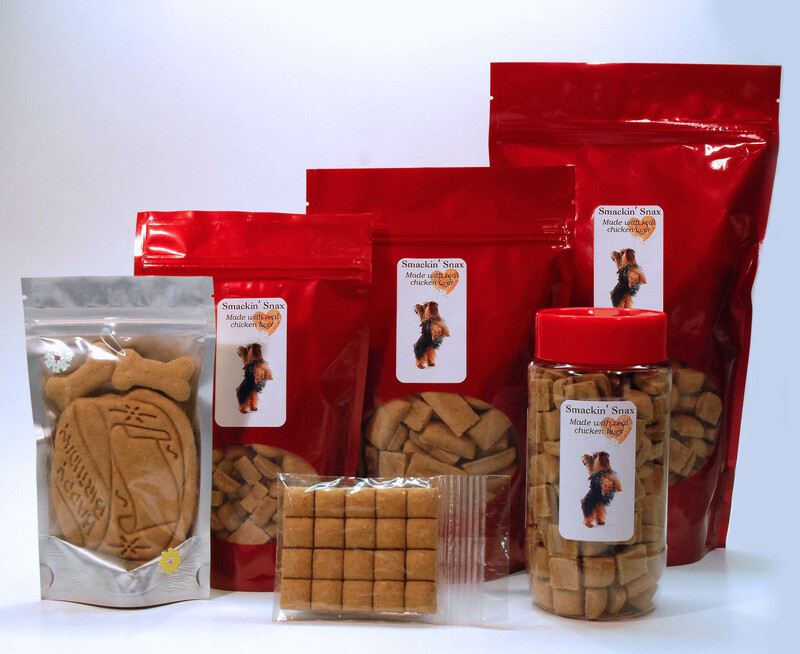 Lucy Gladhart came to us empty handed, not only was her business in need of a website, she also needed a logo, product shots and packaging. We developed the branding to echo Lucy’s love of animals, a simple but effective typography logo that would look good on business cards, invoices, brochures, a website and on the product itself. 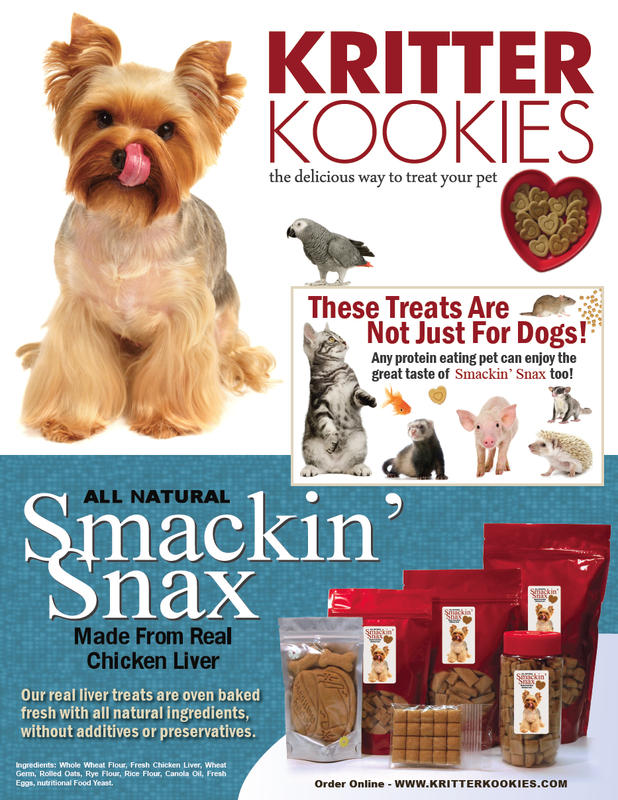 Our approach to the website was to build a fun and friendly design filled with with pet images to establish that, the product was for more than just for dogs. 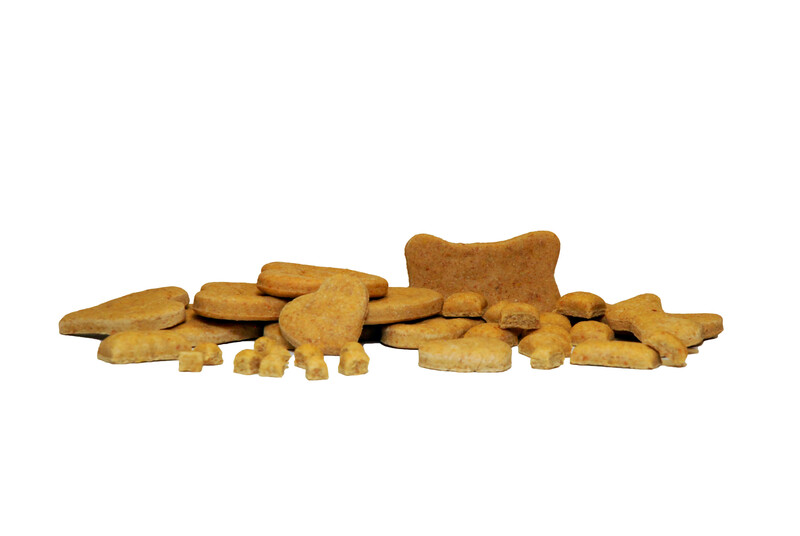 Lastly, we photographed and produced all of the product shots for the website and brochure. 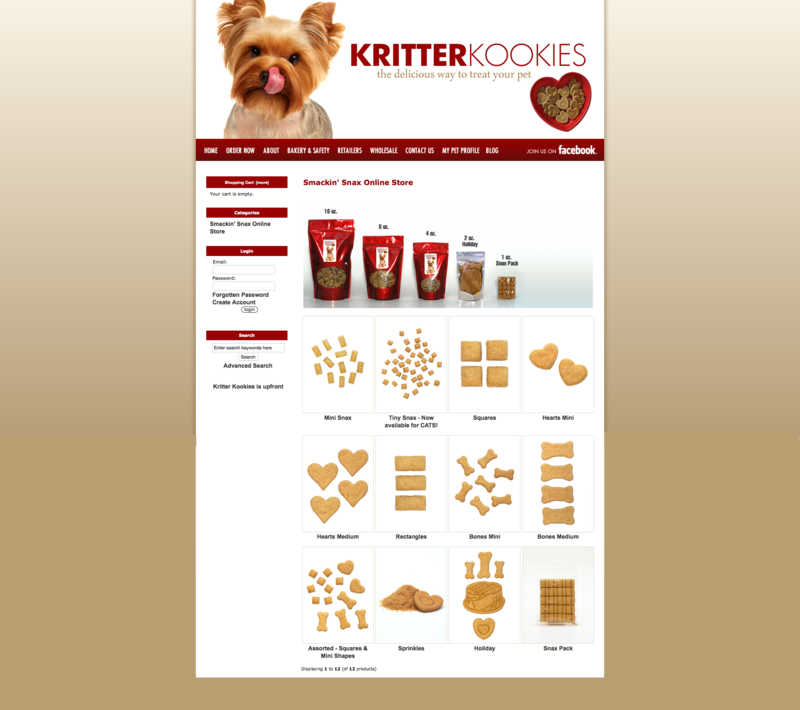 Both clients and retailers can order products online, create a profile for speedier reorders as well as allow them to community with other pet owners in the “MyPetProfile” area. 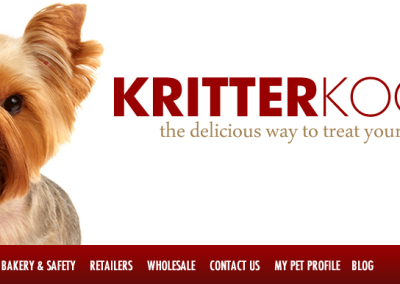 Think of it as a Facebook for your pet!